Before and after: Braves making a change! 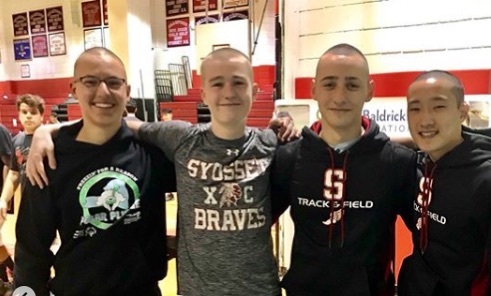 Juniors Daniel Berlin, Eric Haas, Robert Naldjian, and Simon Yuen shaved their heads today to raise money and awareness for childhood cancer, through the St. Baldrick’s foundation. 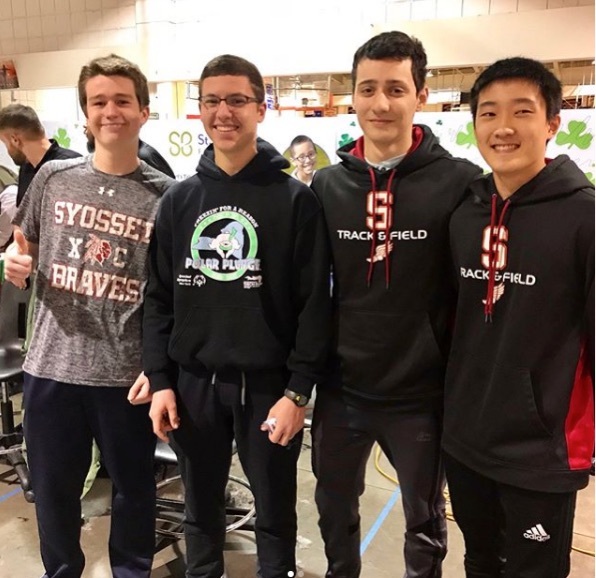 Together, they raised more than $750…in less than 48 hours! Wow! Thank you Daniel, Eric, Robert, Simon, and those who donated for your kindheartedness. If you would still like to make a donation, their donation link is in our bio.